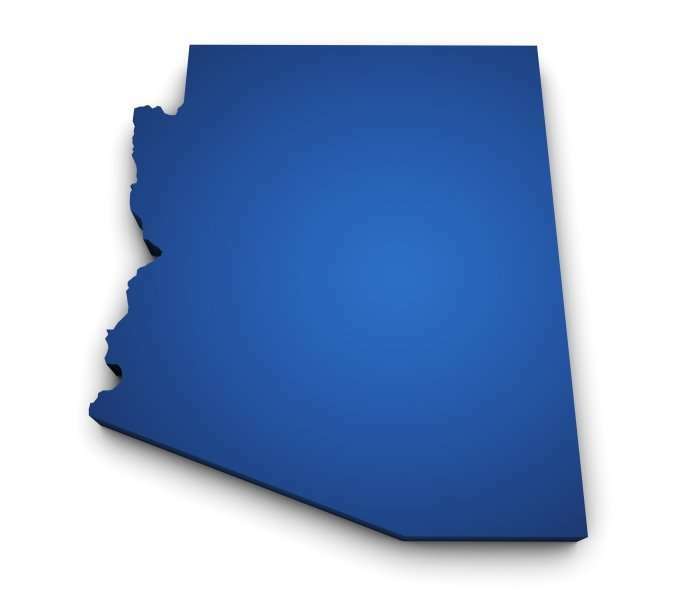 New Arizona law allows independent contractors to declare their status - Employee or Independent Contractor? The law provides a form called a declaration of independent business status (DIBS) to help determine if a worker should be classified an independent contractor or an employee. Proponents of the law want to encourage parties to establish the nature of their relationship at its outset. If they do so using a form that substantially complies with the law on who is or isn’t an employee, then it will be up to the party that contests independent contractor status to prove that that an employment relationship actually existed instead. The contesting party could be an auditing agency, an insurance carrier, or a private party. The use of DIBS is optional, and the statute specifically states that choosing not to execute a DIBS cannot be evidence that an independent contractor relationship does not exist. Is responsible for any registration, license, or other authorization necessary for the services rendered. The statute also lists 10 factors showing a worker has independent contractor status, and a valid DIBS must state that any six of the 10 factors are satisfied. The statute is a state law and isn’t binding on federal agencies like the Department of Labor. Pingback: 4 Common Myths About Being An Independent Contractor - Employee or Independent Contractor?